specialize in construction supervision, feasibility studies, architectural design, irrigation design, cost estimation, tender process/evaluation, operation & maintenance, andbuilding inspection for large water resource projects such as irrigation, water supply wastewater treatment; transportation system projects such as subway, highway, railroad, harbor, airport and bus station; and various building projects such as high rise buildings, office buildings, residential buildings, apartment, parking garage, substation, gas station, pumping station, control house and property development. 2. Type A of company registration No. 150 on December 6, 1993 with the Database of Thai Consultants, Ministry of Finance. 3. License for Professional Practice, Juristic Person Type, Registration No. 0016/44 on December 1, 2003 with the Council of Engineers. 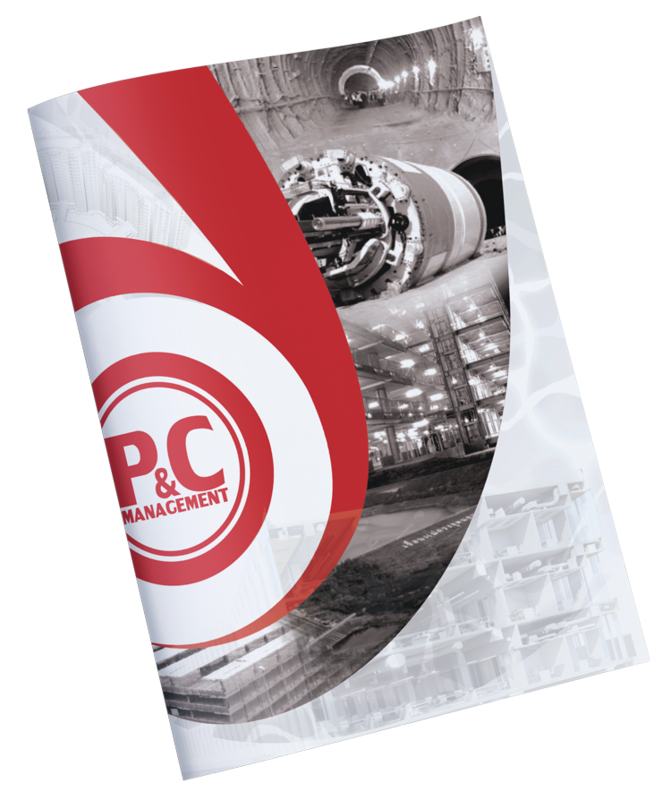 P AND C MANAGEMENT Co., LTD. Copyright © 2016 P&C MANAGEMENT CO., LTD. All Rights Reserved.